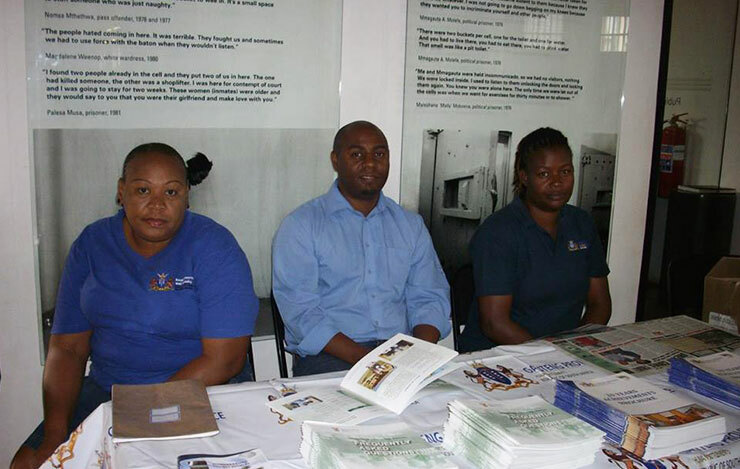 As part of our community outreach, we conduct workshops to create awareness about the importance of having a Last Will and Testament. 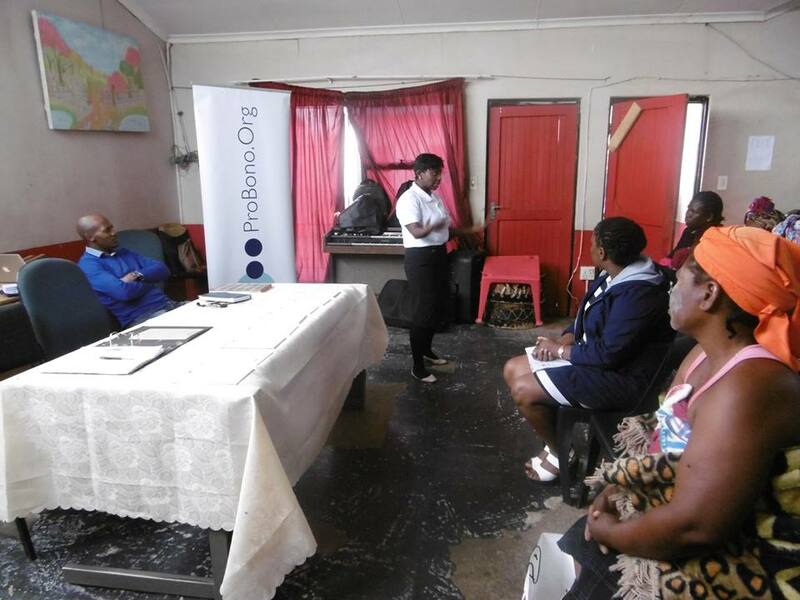 We regularly visit communities in areas like Orange Farm, Tembisa and Kagiso. When a client approaches our offices with a request to draft a will, we send a request to our panel of volunteer attorneys and, depending on their availability, they will take on one or two wills drafting requests at a time. Although this process works, it does take a long time and we sometimes receive at least ten client requests a week, which then results in a backlog. 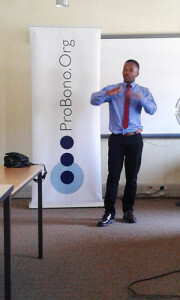 We therefore decided to embark on a ProBono.Org Wills Week from 23 to 27 July 2018, which coincided with the Mandela Centenary celebrations. 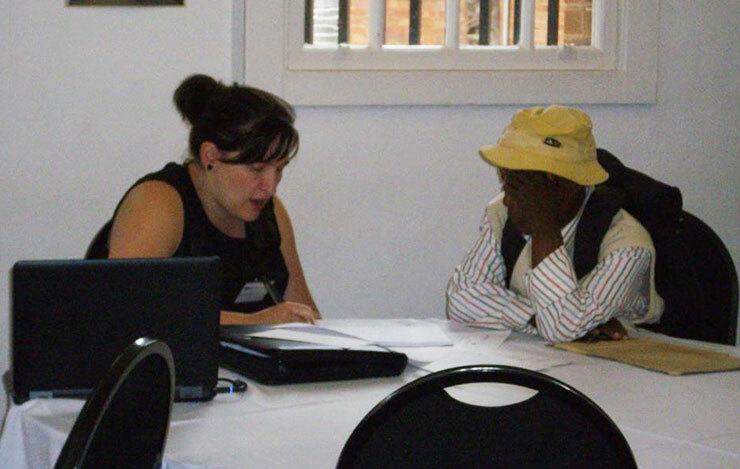 We are proud to announce that during the week we were able to draft 100 wills for our clients. 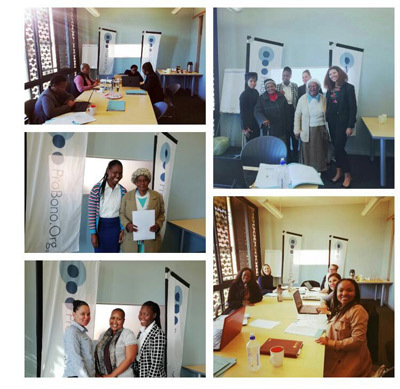 We would like to extend our gratitude to the following law firms who volunteered their time and drafted these wills: Maponya Attorneys, Ndangije Attorneys, Klopper Jonker Attorneys, Norton Rose Fulbright SA and Werksmans Attorneys. 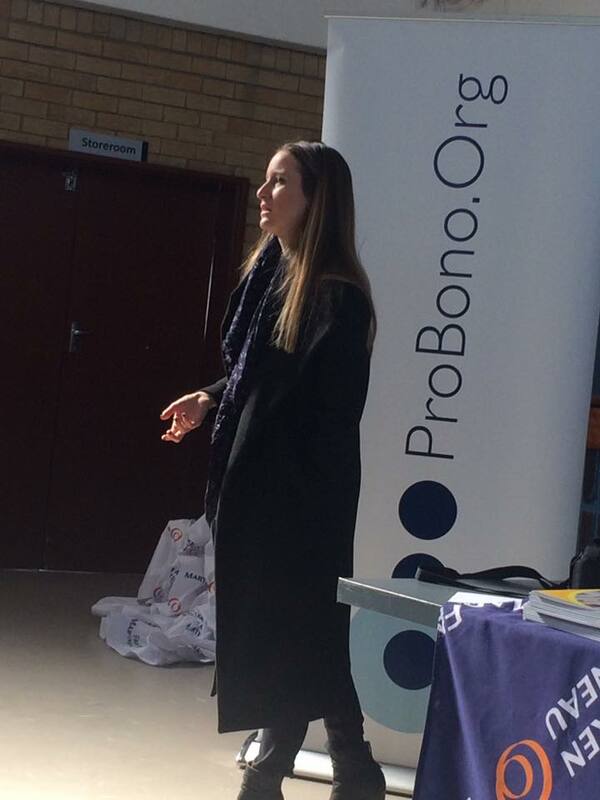 As part of our service to the community, we offer pro bono mediation. 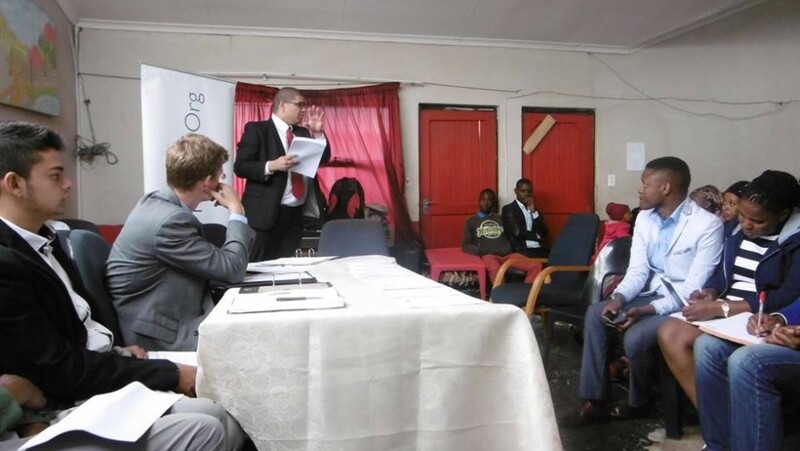 We have a panel of qualified and dedicated mediators who are readily available to assist our clients. In the family law context, we offer mediation to parents of minor children, often parents who are not married to each other, who cannot decide on a workable co-parenting arrangement. 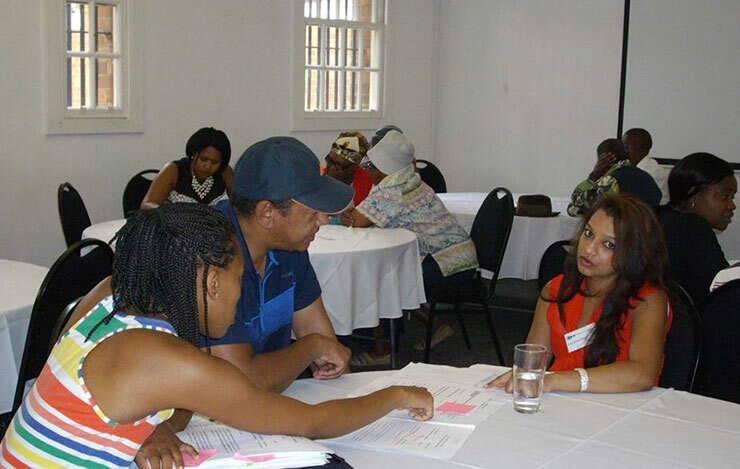 A mediator tries to assist them to enter into an agreement that they are happy with and that will promote the best interests of their minor child. The parenting plan will deal with the care and contact of the child, which will include visitation schedules and primary residence, and in some instances the parents may even agree on the religion the child should follow. An important factor is that of maintenance, which is often an issue in dispute between parents. To clients getting divorced, we offer mediation of settlement agreements which will also incorporate a parenting plan. 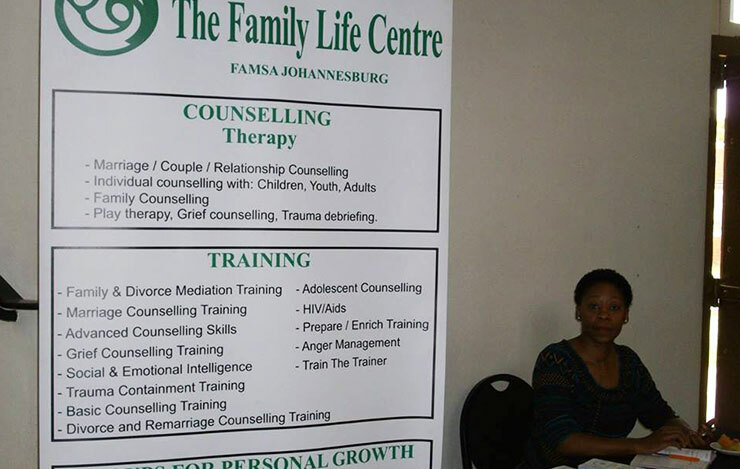 This allows the divorcing parents to decide and negotiate their own terms and conditions. Mediation can be challenging because many people still believe that going to court is the best and only way of resolving disputes. Some clients do not regard mediation as a legal process, do not take it seriously, and fail to turn up on the day of the mediation session. 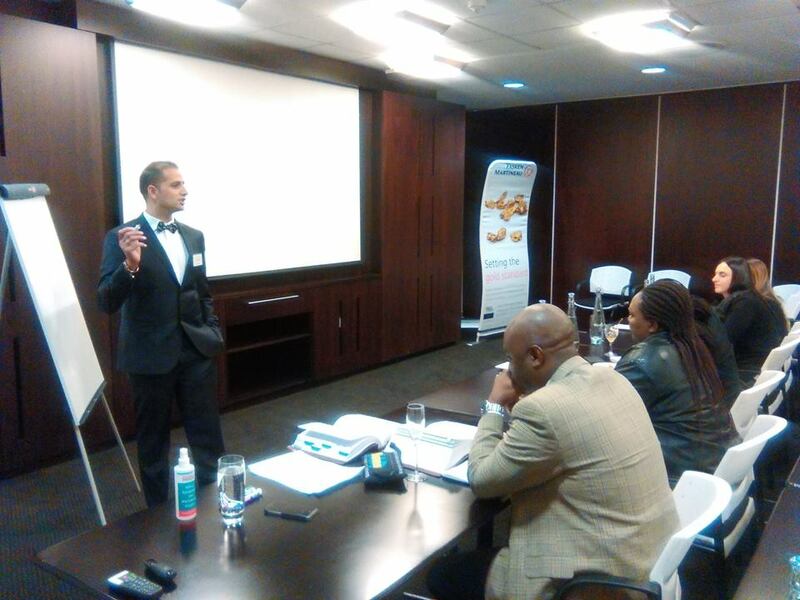 Our task therefore also entails creating awareness about the importance and benefits of mediation. 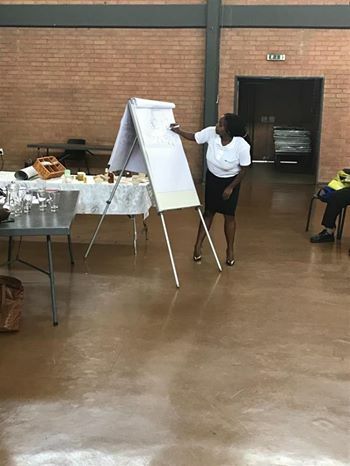 We conduct workshops in communities to explain that mediation is much cheaper and has the ability to resolve disputes speedily, rather than engaging in lengthy and costly litigation. 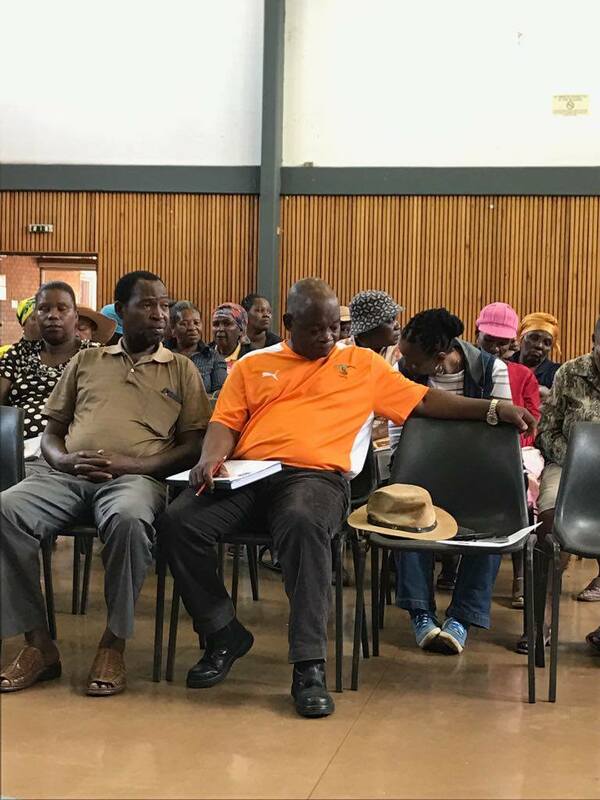 However, our problems don’t end there, as we also face some degree of resistance from our colleagues in the legal profession, who may be representing the other party, and reject a suggestion of mediation as they fear losing out on their fees. 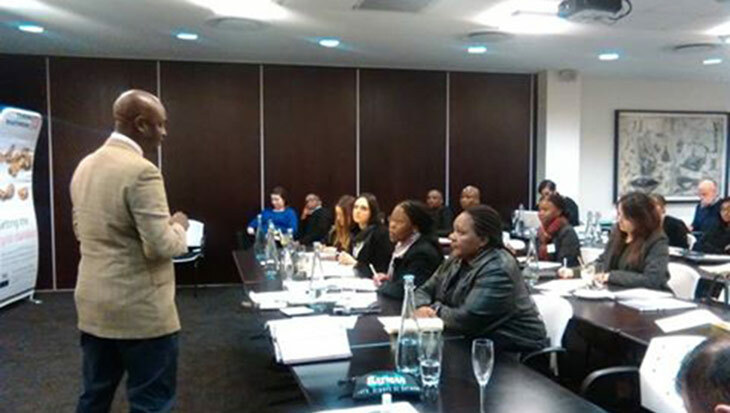 We are pro mediation, as it provides a safe ground for the parties and all discussions that take place during the sessions are confidential and thus cannot be used in a court of law save for the final written agreement by the parties. We are mindful that not all disputes can be mediated, but feel that clients should be offered this option. 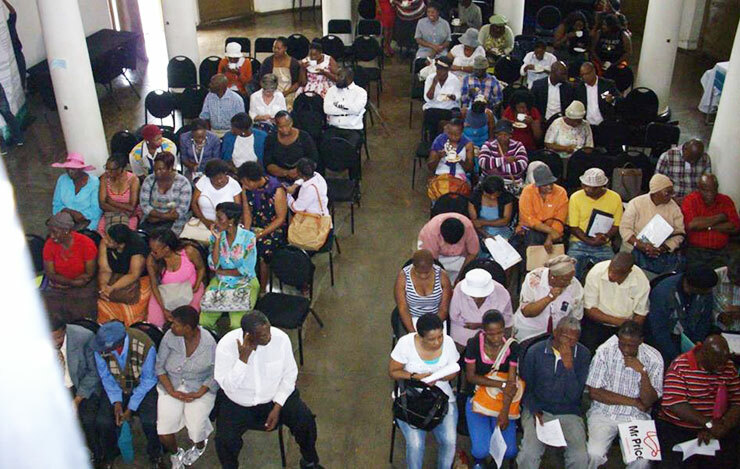 If more legal practitioners encourage mediation, more clients and the community at large will take mediation seriously and regard it as an effective alternative dispute resolution. 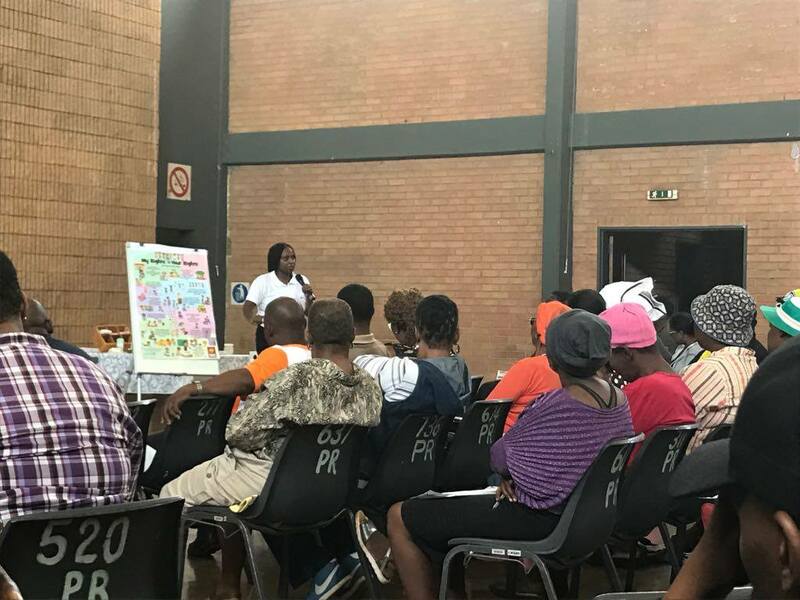 The Johannesburg office and the Municipality of Ekurhuleni Community Development Directorate, hosted a workshop on Wills and matters relating to the social welfare of the community and children. 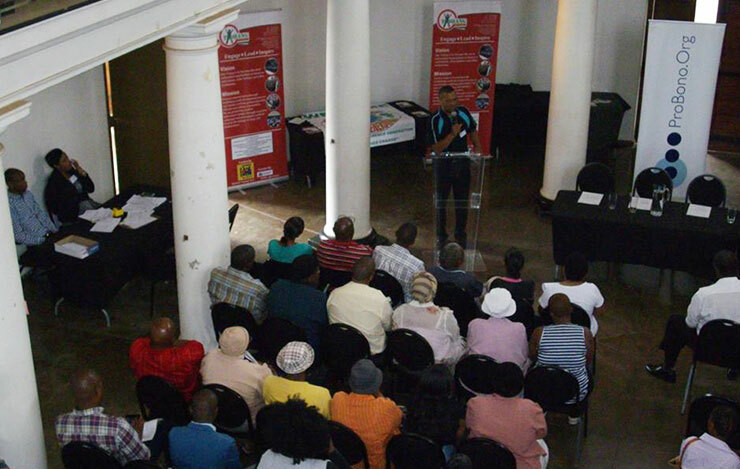 The various speakers included social workers, community forum representatives and one of our staff members. 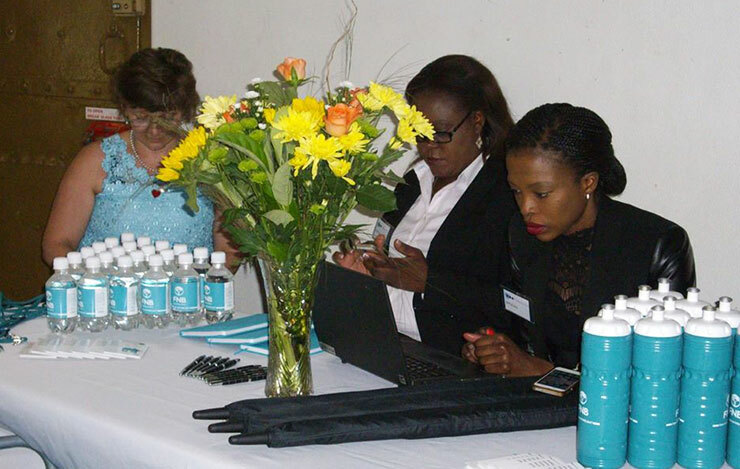 The event was well attended but the community of Palmridge. 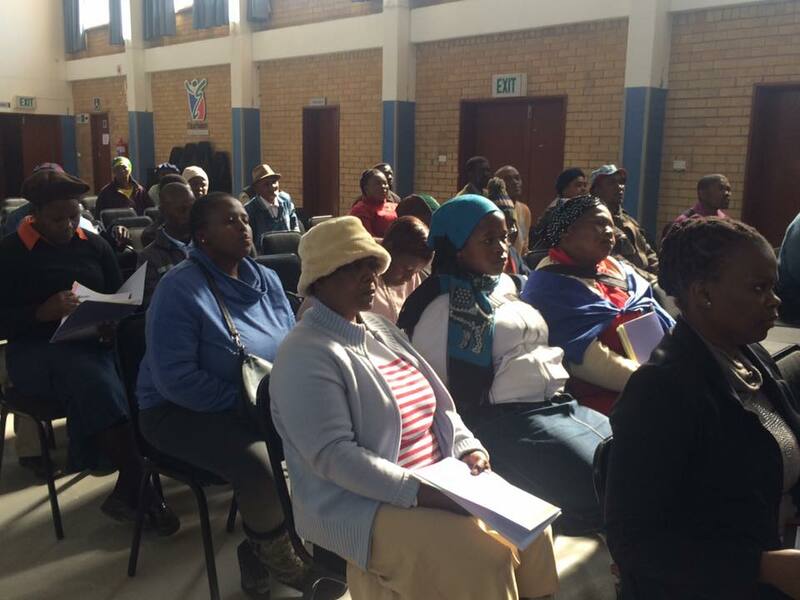 The presentations covered Children’s Rights, Domestic Violence and Maintenance and were conducted in English, Setswana and Xhosa. 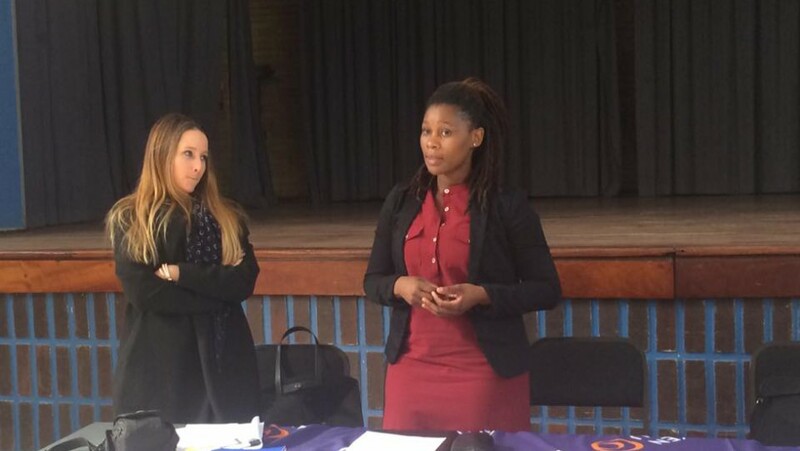 The focus of the workshop was to create awareness in the community and to provide information on the available pro bono legal services. 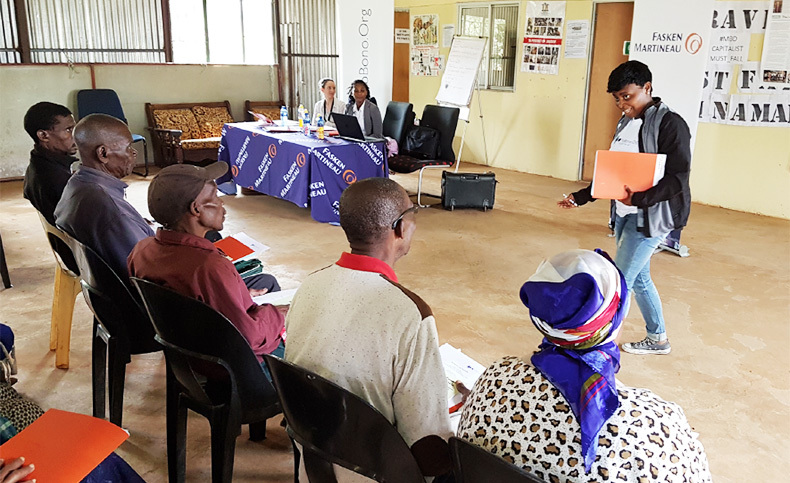 The presenters explained the rights and responsibilities of parents and children, what gender-based violence is and how to apply for maintenance. 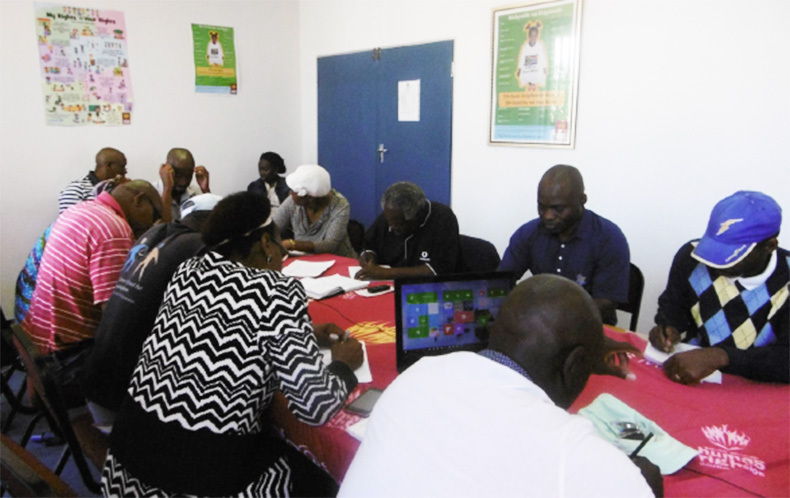 The workshop was a great success and the community felt empowered, especially since the workshop was conducted in their vernacular languages. 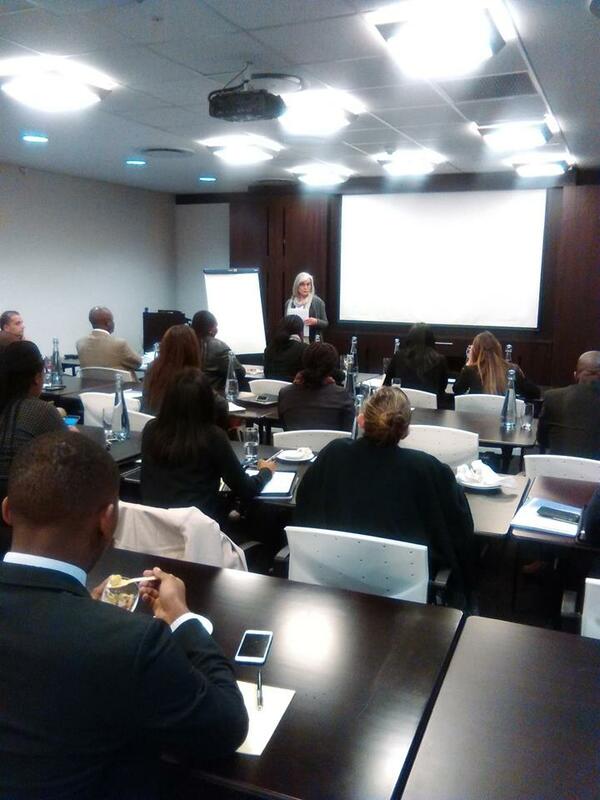 Probono.org hosted a workshop at Fasken Martineau Johannesburg on after hours bail. We’re setting up a panel of private attorneys to assist and address instances where people are detained after hours and cannot get access to legal representation, especially in instances of protest. 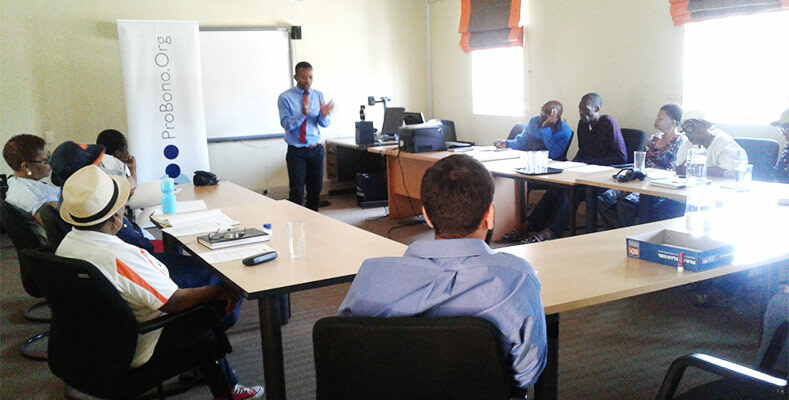 Thanks to Adv Bilal Bodhania of Duma Nokwe Group of Advocates and Mr Mmeli Motsepe (Snr Attorney at Legal Aid South Africa) for sharing their extensive knowledge and experience with us. 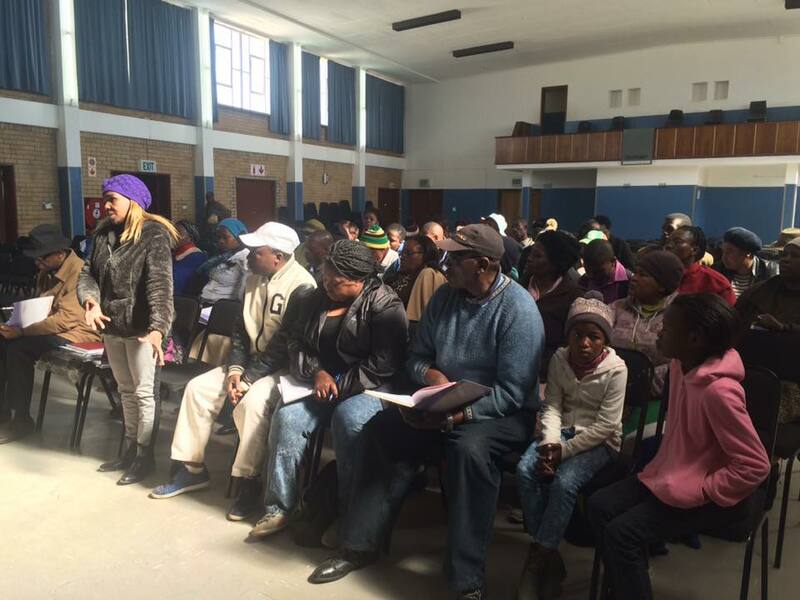 Probono.Org organized a Family Law workshop for the community of Tembisa at Rabasotho Hall. 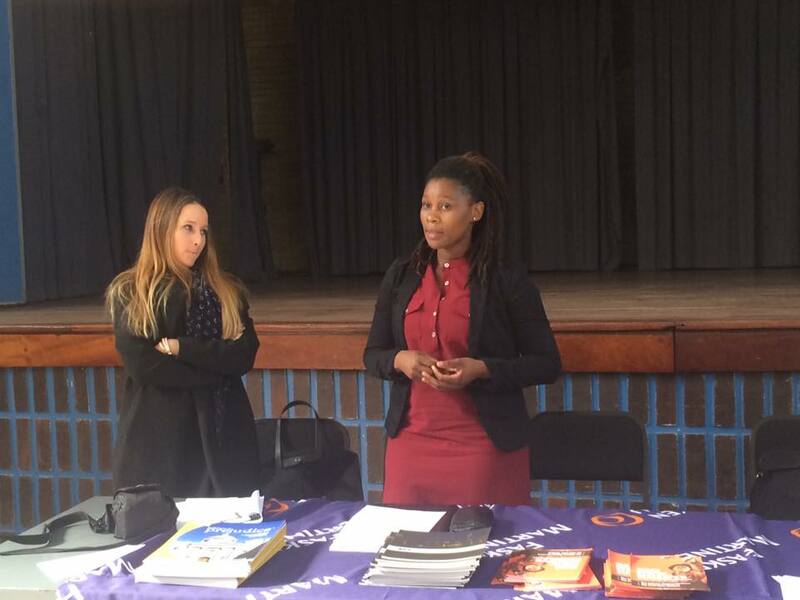 This would not have been possible without the assistance of our volunteer attorneys from Fasken Martineau, who did presentations on the Domestic Violence Act, Children’s Act and the Maintenance Act. One has raised children as their own without legally adopting them. 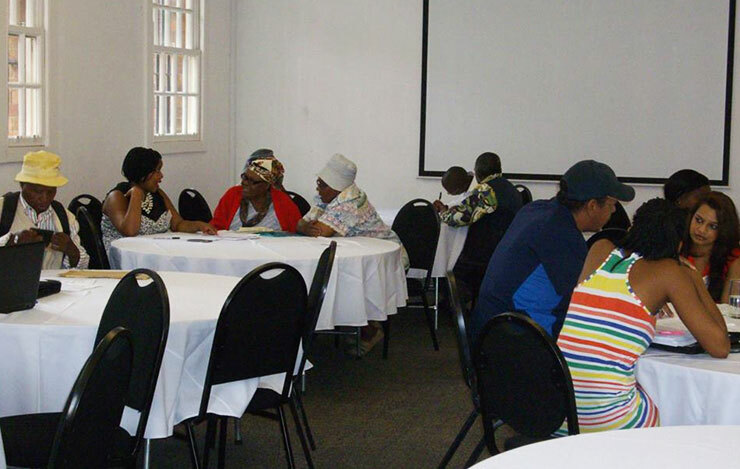 The workshop also discussed disputes that often arise between family members in appointing an executor when the deceased has died intestate and the negative effect of this on the winding up of the estate.